DRIP has the best Kava in Tampa…just ask our customers!! Kava is a plant of the pepper family, botanical name Piper Methysticum, indigenous to the Western Pacific (Vanuatu, Fiji, Papua New Guinea, Micronesia, and Hawaii). In these Pacific island communities, Kava is consumed before the beginning of an important religious ritual or ceremony. Most commonly though it is used as a beverage to relax and unwind from the day. 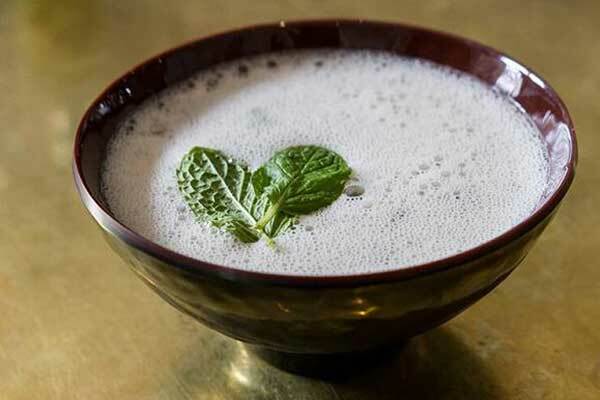 Often served at Nakamals (Kava Bars), it is drunk socially instead of alcohol. which are varieties with a good balance of both. Kava’s origins can be found in the South Pacific islands of Vanuatu and Fiji. It is cultivated in other locations as well, but most prominently grown in the Vanuation and Fijian island chains. Kava has been consumed in these South Pacific islands for centuries and reference of the ceremonial drink have been dated back as far as 3,000 years. 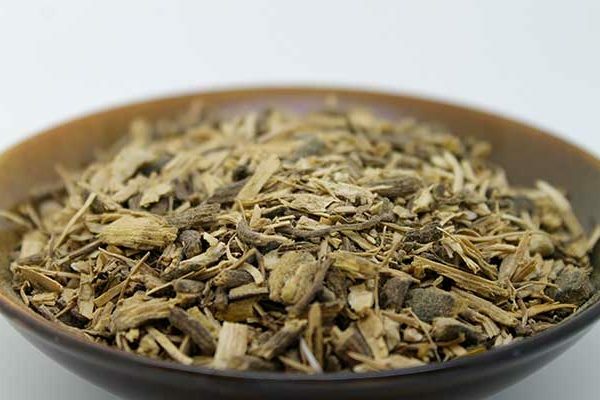 Kava is held in high regard for its natural ability to relieve the symptoms of anxiety and insomnia, as well as acting as a muscle relaxant and mild sedative. The traditional preparation of kava began with the roots being cut into small pieces then chewed into a paste by the tribe members thought to have the least number of bacteria in the saliva. The paste was then missed with water and strained into a separate bowl for consumption. Although it would be nice to keep with tradition and preserve the traditional was, we make our kava with pre-ground, fresh kava root. 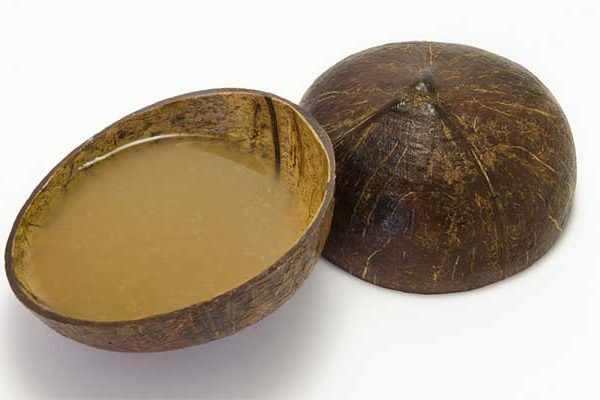 The commercialism of kava has had both a possible and negative impact on the industry. A majority of the island’s economy revolves around the cultivation and exploration of kava and with a spike in demand for the root they have benefited financially. However, the growing process for kava is very meticulous and time-consuming. Kava plants are not typically harvested until they reach a minimum of four years and sometimes longer. This long growth time makes it difficult for farmers to satisfy the ever-increasing demand for the root.